PRIVATE EQUITY SOFTWARE BUNDLE TO MANAGE YOUR ENTIRE FUND. 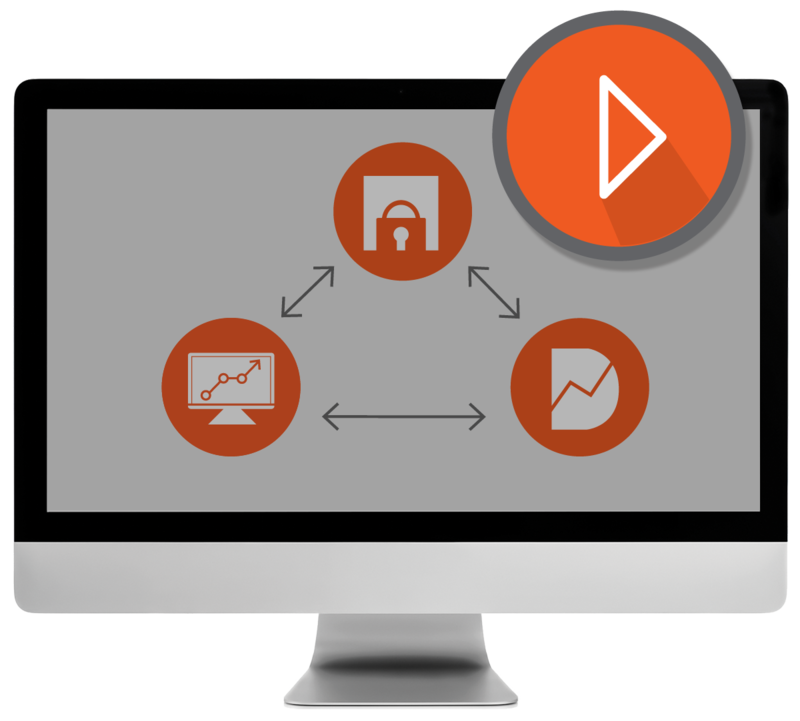 Simplify and accelerate information sharing and content management with the SmartRoom PE Solutions Bundle. Introducing unlimited use cases on the best virtual data room platform for one flat-rate annual fee. No more price-per-page. Use SmartRoom for portfolio divestitures, fundraises, add-on acquisitions, lender communication and more; all for one low-cost. Introducing unlimited use cases on the best virutal data roomm platform for oen flat-rate annual fee. No more price-per-page. Use SmartRoom for portfolio divestitures, fundraises, add-on acquisitions, lender communication, and more for one low cost. SmartRoom’s SmartLP™ portal is a cloud-based platform that allows your fund to automate the customization and distribution of investor documents and then allows investors to access those documents in a secure, centralized hub. SmartLP™ combines the automation of report creation with a simple intuitive online experience for today’s investors. SmartRoom has partnered with DealCloud to bring you the only customer relationship management platform build exclusively for deal professionals. Seamlessly execute fundraising, sourcing and deal management strategies on one platform.